Michigan State University plans academic conference. To commemorate the 70th anniversary of the founding of the State of Israel and reflect on that history, the Michigan State University Jewish Studies Program will sponsor its largest academic conference ever: “Israel at 70: Complexity, Challenge and Creativity” Sept. 16-17 at MSU’s Kellogg Center. The conference brings together 40 internationally recognized scholars from Israel and the United States to discuss Israeli society, culture, politics, foreign policy, and agricultural, biomedical, water, environmental and business innovation. Scholars and researchers will come from Michigan State and nine other U.S. universities, including Syracuse University, Smith College, Washington University, Johns Hopkins University, the University of Notre Dame, the University of Wisconsin and the University of Illinois. Israeli panelists hail from institutions including Hebrew University, Tel Aviv University, Tel Hai University, Bar-Ilan University, Ben-Gurion University, the Weitzmann Institute, Hadassah University Hospital and more. The conference includes entrepreneurs, venture capitalists, and members of non-governmental organizations and think tanks, including the Brookings Institution and the Institute for National Security Studies affiliated with Tel Aviv University. 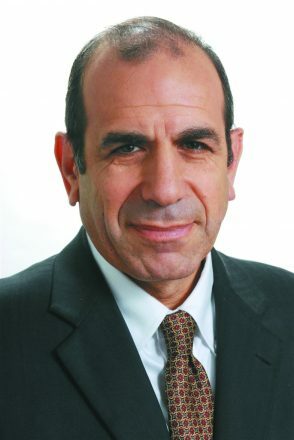 A featured keynote speaker will be Gilead Sher, who heads the Center for Applied Negotiations and is a senior researcher at the Tel Aviv Institute for National Security Studies (INSS). Sher was chief of staff and policy coordinator to former Prime Minister Ehud Barak and, in 1999-2001, he served as the Israeli chief and co-chief negotiator at the Camp David summit and the Taba talks. He has written several books and co-chairs the NGO Blue White Future. 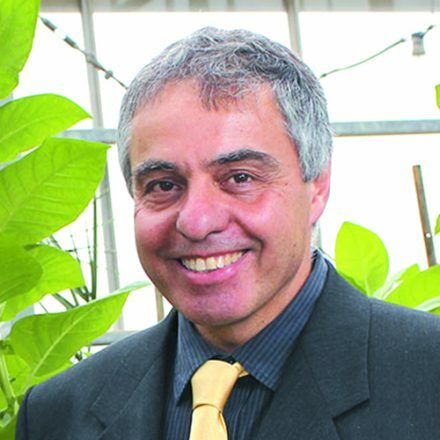 Another keynote speaker will be Oded Shoseyov, an expert in nanobiotechnology who has authored or co-authored more than 160 scientific publications and is the inventor or co-inventor of 45 patents. 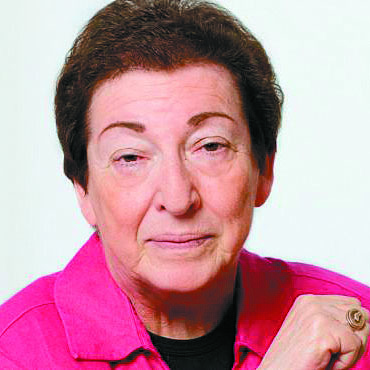 Other experts include Naomi Chazan, professor emerita of political science at Hebrew University, who served three terms as a member of the Knesset on behalf of the Meretz Party, has authored eight books on comparative politics, served as president of the New Israel Fund between 2009- 2012 and is among the founders of the International Women’s Commission for an Israel-Palestinian Peace. 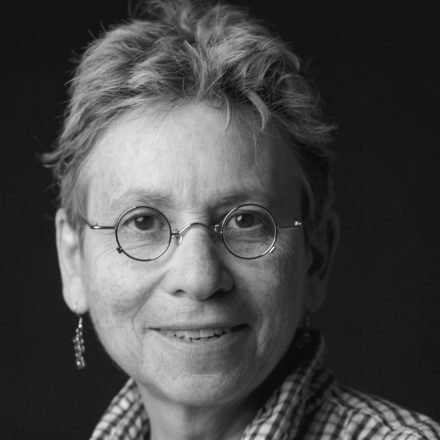 Another prominent speaker will be Donna Robinson Divine, the Morningstar Family Professor of Jewish Studies and professor of government, emerita at Smith College, who has written several books and is serving as president of the Association for Israel Studies. The conference is open and free to the public. Meals are complimentary, and one can register for kosher meals. 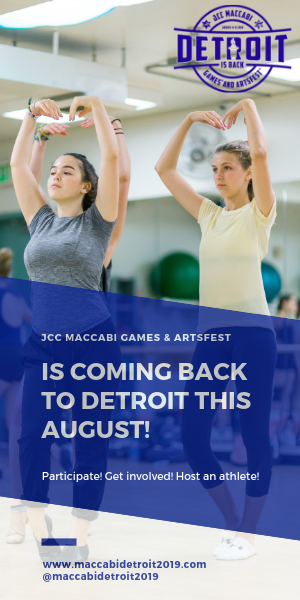 Register at https://msuisraelat70.eventbrite.com. 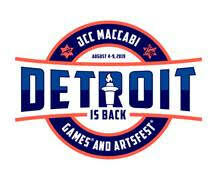 If you have any questions, email the MSU Jewish Studies Program at jewishst@msu.edu or call (517) 432-3493.